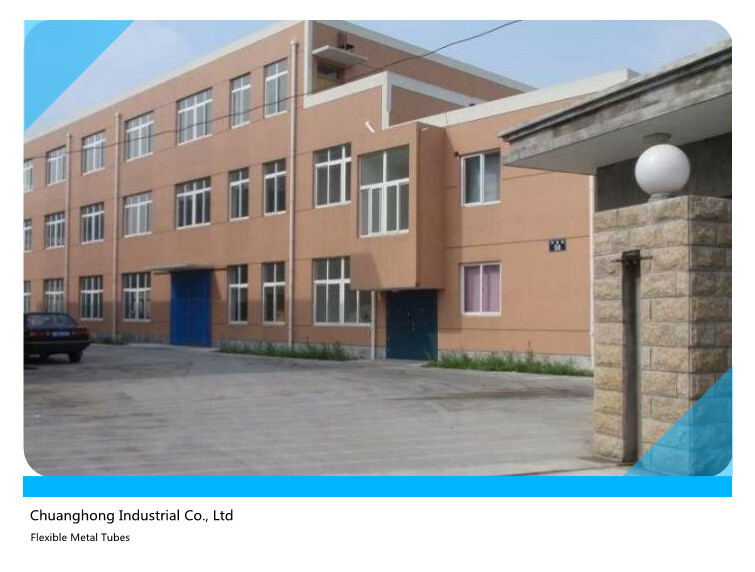 Chuanghong Industrial Co., Ltd is an industry leader in manufacturing flexible metal tubes and conduits field in China since 2000. We specialize in designing, producing and selling all kinds of sizes, colors Flexible Gooseneck Metal Tubes(Stand Tubes, Holder Arms Gooseneck Tubes and Booms) and Flexible Metal Conduits (Interlocked and Squarelocked Tubes and Corrugated Metal Hose, Optical Fiber and Electrical Wires Protective Tubes). We devote to the whole solutions for Webcam Holders, LED Light and Lamp Holders,Gooseneck Car Holders, Microphone Booms,Headset Microphone Holders,Radio and Antenna Supports , USB Connectors, USB Charger, Faucet Tubes and Commodities Display Brackets which using Stands Tubes, while the Flexible Metal Conduits are widely used in Medical, food, construction, plumbing,Optical Fiber and Electrical Wires Protections for Telecommunicating system, Power Control system, Control system of Intelligent Building and Construction Decoration, Traffic Communication system, Railways, Chemical, Power plant, Shower Hose and Sensing Equipments, etc. With over 16 years of industry experience, knowledge and expertise across a broad range of technologies we are always ready to support you with competitive products, value, and service for your unique applications. In addition, our engineering capabilities allow us to develop and manufacture customized products to meet your specific needs in a very short time. Please call or email us to discuss your application requirements and get our professional suggestions if you need, or to request a quote directly by sending a drawing or your detailed spec about the products.